Photos again? Of course, you need them all the time. 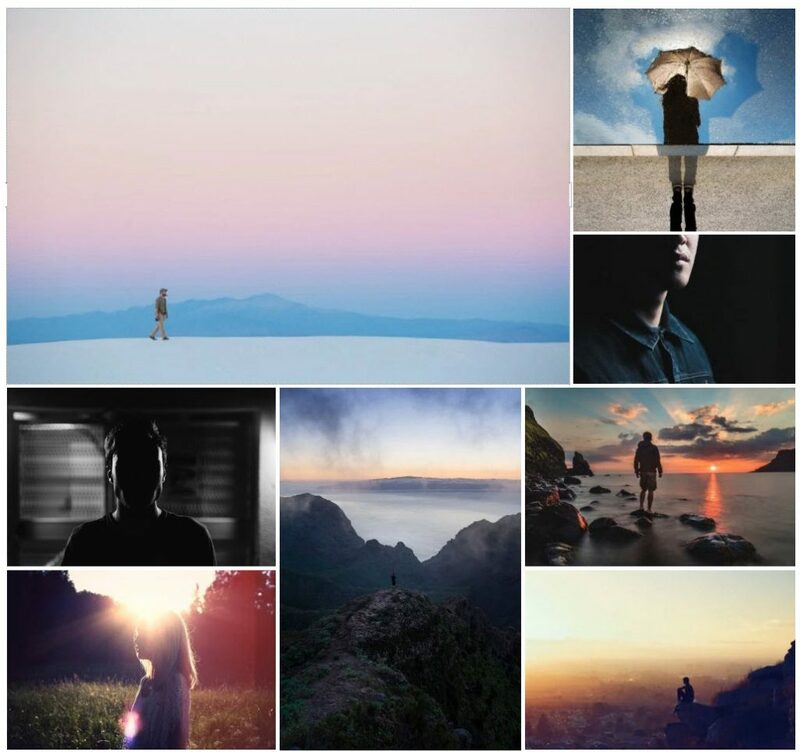 Today, I’ve got a solid photo pack with 75 pictures of people reflecting touching moods for you. 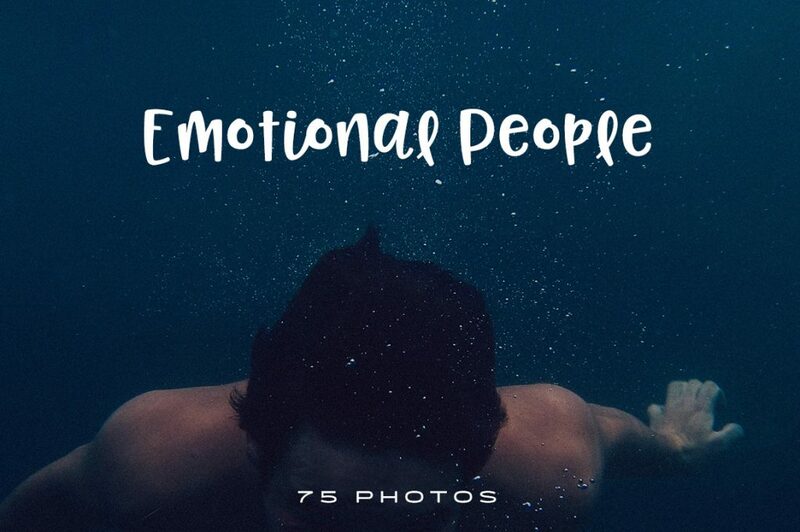 The Emotional People Photo Pack offers 75 completely free images of high quality and resolution. The Emotional People Photo Pack is provided by the photographer Igor Ovsyannykov, who has been running the photo service Fancy Cave since the beginning of last year. Day by day, he consistently expands his supply with two new high-resolution photos. All of his photos are under the Creative Commons Zero (CC0), which basically translates to the public domain, meaning that all images may be used for private, commercial, and customer projects, without any attribution. As you probably expected, the Emotional People Photo Pack deals with people. But it’s not about simple photos of humans. Instead, the focus is on the expression of emotions. 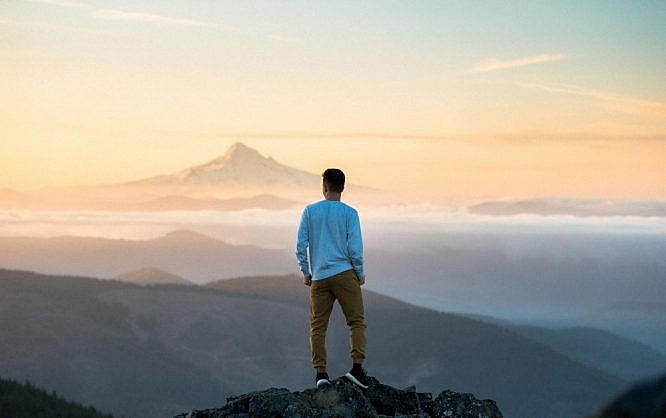 Solitude is a big topic, but humility and happiness are also expressed in some photos. Although people and their feelings are the focus of each image, Igor has also endeavored to capture harmonious environments. Thus, some of the backgrounds consist of breathtaking landscapes and places from all around the world. The total package with 75 photos weighs 187 MB and is offered for download as a Zip archive. The process is taken care of by the portal Gumroad, which is usually used as a sales platform. In this case, you need to enter the value 0 in the field “Name a Fair Price,” and click on “I Want This.” Of course, you can also enter any amount you see fit. Igor won’t decline that. Enter your email address in the following step. You can download the package right after. In this case, a disposable address would do the trick as well. 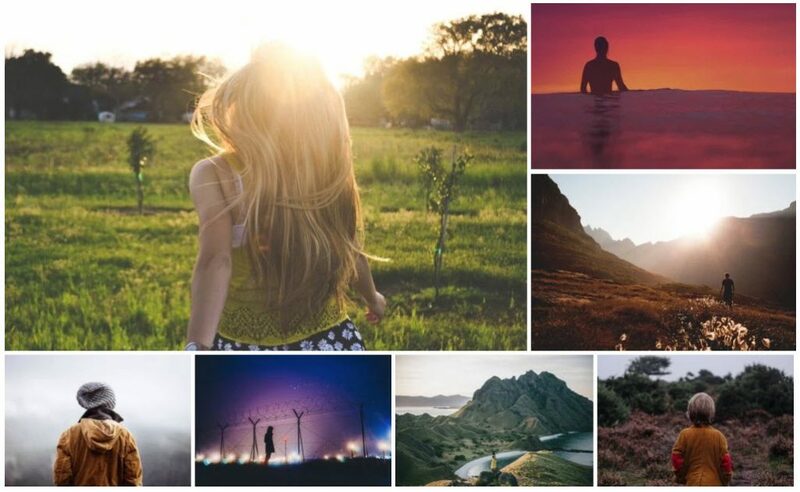 The Emotional People Photo Pack is free, free to use, and of high quality and resolution. I don’t know a reason why you shouldn’t load it into your toolbox. You have some really interesting blog posts on here! Glad I found it! I’m following you…Check out my blog if you get a chance!